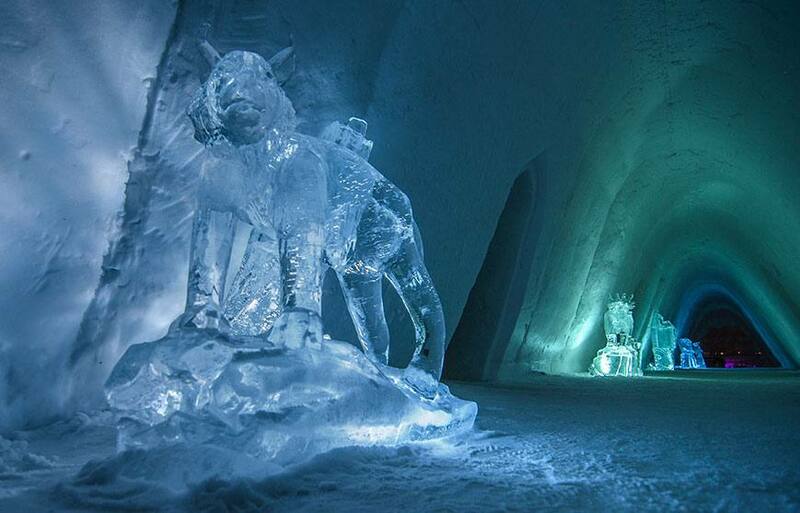 Enjoy an adventurous Ice hotel break! 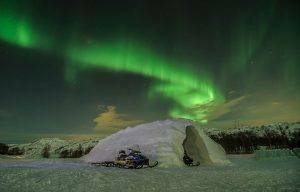 A 4 nights trip starting with a night in Oslo before you head north to the Arctic town of Kirkenes, one of the best places to see the Northern Lights, located at the “top of Europe”! 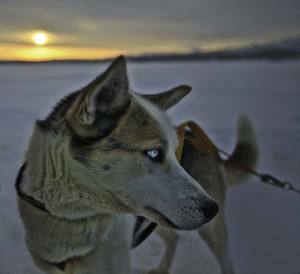 Experience sleeping in a real Snow hotel & an amazing Dog sledding trip to the Arctic wilderness. You can add an exciting Snow mobile safari and an unforgettable King crab fishing trip – eat as much King crab as you want, in authentic, Arctic surroundings! Individual arrival to the Park Inn hotel at Gardermoen, conveniently located within walking distance of the airport. 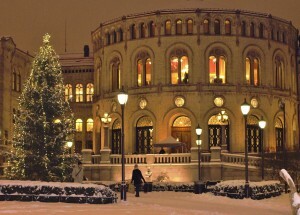 The centre of Oslo is located 20 mins from the airport with the frequent Airport Express train. 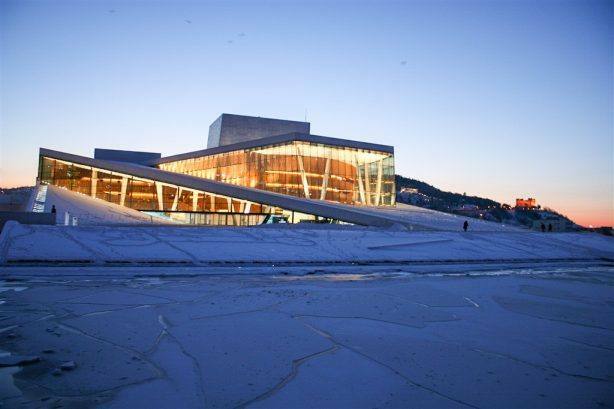 Spend 1 night in Oslo (included in the tour price). Amazing Northern Lights by the Snow Hotel! Morning flight to the Arctic town of Kirkenes, situated by the Barents sea close to the Russian border. 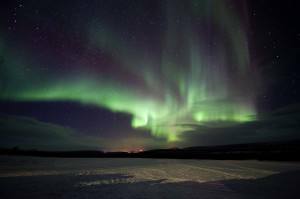 Kirkenes is ideally located in the middle of the Northern Lights zone. 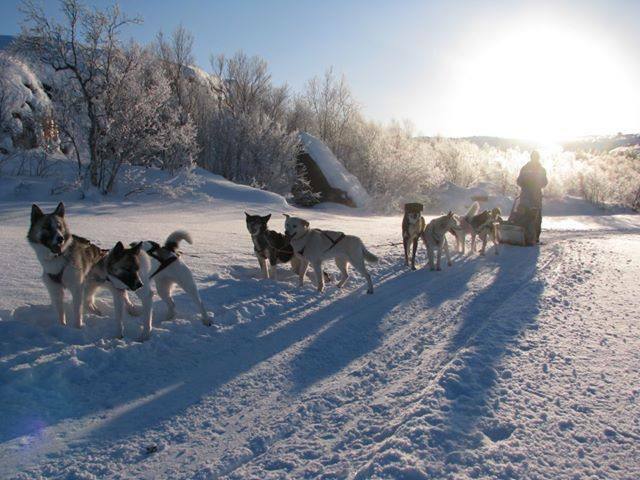 Enjoy an unforgettable Dog sledding trip! Hunting the Northern lights – You will be picked up at your hotel in the evening for an adventurous 2 hour Northern Lights trip to the wilderness of the Pasvik valley, with Husky dog sledding. Transfer to your hotel after the trip. What to bring: Comfortable shoes, warm and windproof clothing (special clothing will be provided). Age restrictions: Min. 7 years old and accompanied by an adult. 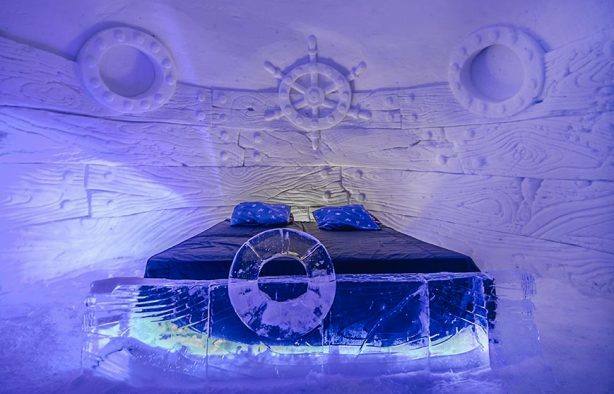 You will be picked up for a short drive to the exotic Snow hotel – a beautiful piece of architecture with ice sculptures made by professional artists. A tiny Reindeer park is located next to the Snow hotel. Starting with an Arctic dinner in the Snow hotel restaurant, followed by thorough instructions about sleeping in the Snow hotel. A large service building with comfortable lounges is at your disposal during the stay. Breakfast at the Snow hotel, then transfer to the centre of Kirkenes before your flight to Oslo. Take a taxi or the airport bus to the airport. Overnight at a centrally located hotel in Oslo (optional: stay at the airport hotel). 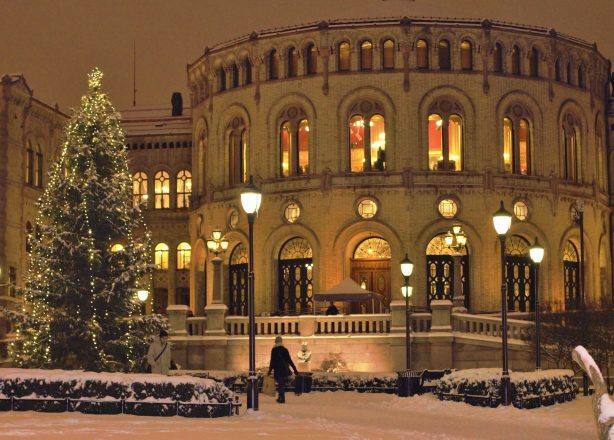 Add nights in Oslo before or after the trip, at the same hotel as for the tour. 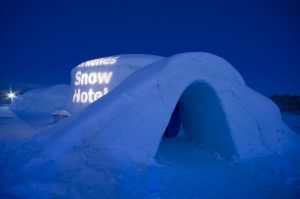 Unforgettable night in the Snow hotel! 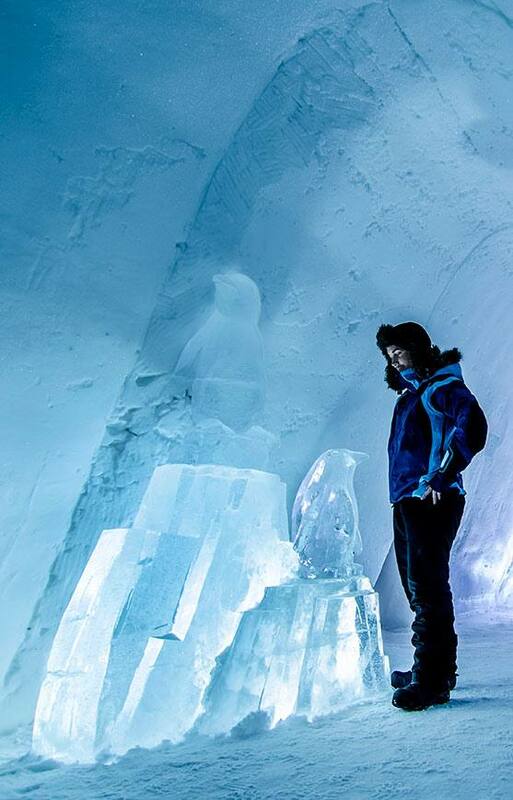 The Snow hotel is rebuilt each winter and opens approximately on December 20. 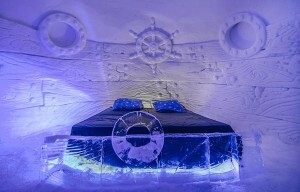 The hotel is exclusively built with ice and snow, but there are normal beds with mattresses for a healthy sleep comfort. Next to the Snow hotel there is a heated service building with showers, toilets, sauna & restaurant, a heated Lavvo, a chalet reception building & a tiny reindeer park.